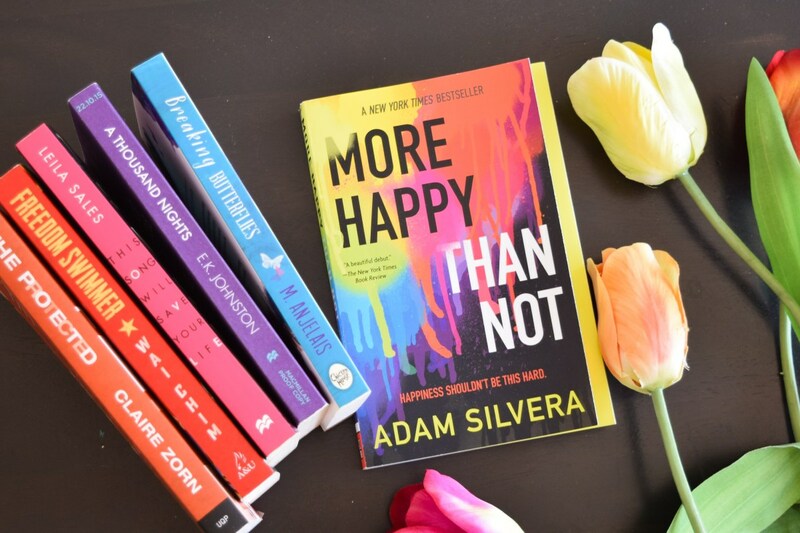 Part Eternal Sunshine of the Spotless Mind, part Aristotle and Dante Discover the Secrets of the Universe, Adam Silvera’s debut More Happy Than Not confronts race, class, and sexuality during one charged near-future summer in the Bronx. More Happy Than Not is, in the simplest interpretation, a novel of self-acceptance, a description that surely attaches to 90 percent of all young adult fiction ever written. But it also tells us something else: that misery, while it is always available to be romanticized (and, of course, romanticizing misery remains a default position for countless 15-year-olds), is at the same time something that cannot be disposed of. That sounds as if it might lead to trite messaging along the lines of “All that makes us suffer makes us stronger.” But what Silvera is saying is different, and profound: Hardship should always be kept close, so that we know happiness when we find it. Hardships need be a face to face. We need remember our pasts even if a calming is a necessary. We need to never forget our hardships. To share such … ? To even hint some personal things to any one else is often too hard to do. So, go merely hint. Meanwhile, may be you find love. May be never. Work to find peace with the past hardships. WORK. HARD. If you find no peace you must MAKE it.